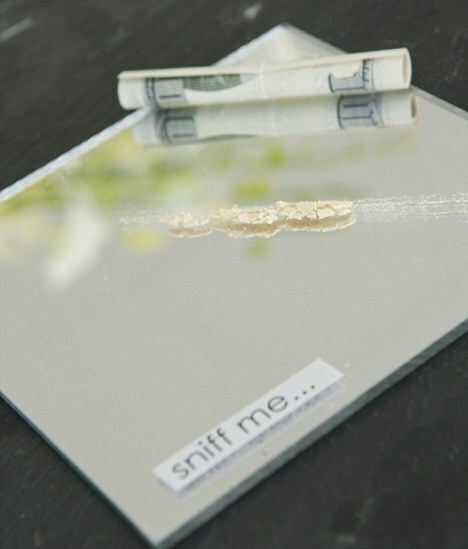 A London-based catering company has been serving these to diners at their parties… it’s snortable asparagus powder, served on a mirror with a rolled bill. Crossing the line? Maybe. Taking a line? Sure, why not. As long as it doesn’t make our pee smell to the high heavens, we’d take that veggie to the face. RHLS for Electrolites Footwear - Launching today!